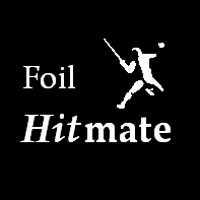 Foil Hitmate set. Red and green transmitters and receiver, indicates on-target and off-target hits. Planned product. Not yet available. 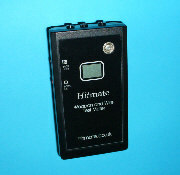 Hitmate Test Meter: Available NOW ! Buy online using the "Add to Cart" buttons. Card payments are handled securely by Paypal. A Paypal account is not required, just click on "Don't have a PayPal account" during checkout. Prefer to pay by cheque or online banking? No problem. It just takes a few days longer. 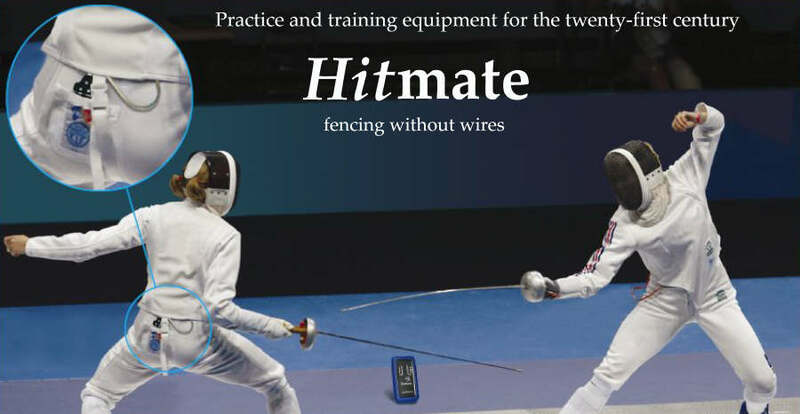 Send your order by email to hmsales at hitmate co uk. Include the product name and quantity. Give us your name, address and telephone number. We will reply with payment details. GBP prices will apply. Prices include VAT at 20% for customers in the UK or EU. Prices include export packing and insurance for destinations outside the EU. Shipping is free worldwide at these prices. Countries outside the EU may charge import duty and VAT. These taxes are the responsibility of the customer.